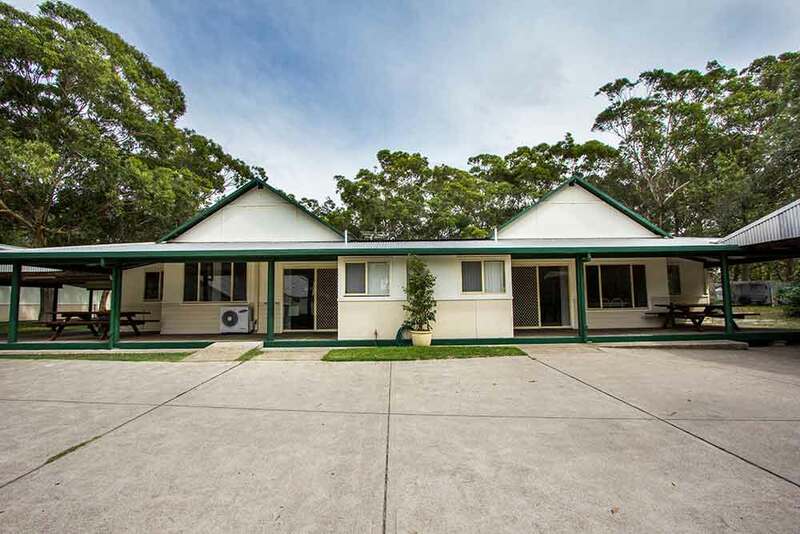 The Retreat Port Stephens is a unique property with a great variety of accommodation options. Backing onto the largest living sand dunes in the Southern Hemisphere we are a holiday venue like on other. 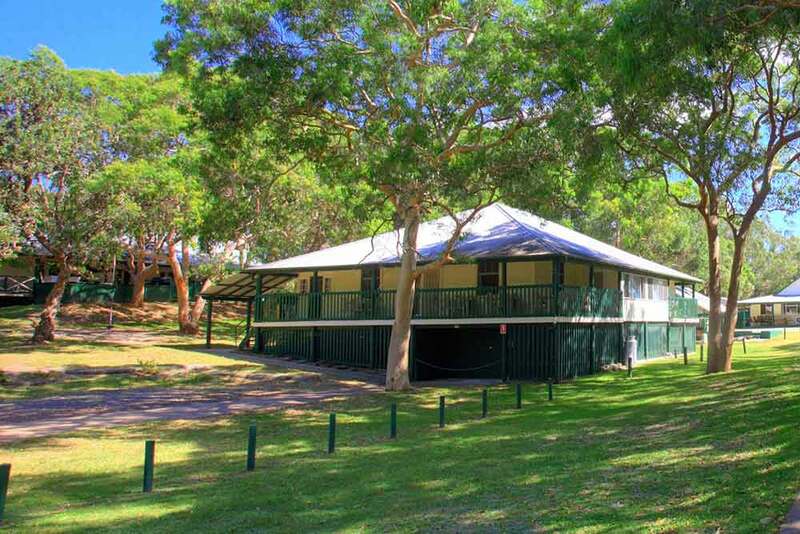 Ideal for couples, families, groups and school camps as well as conferences, functions, weddings and events. 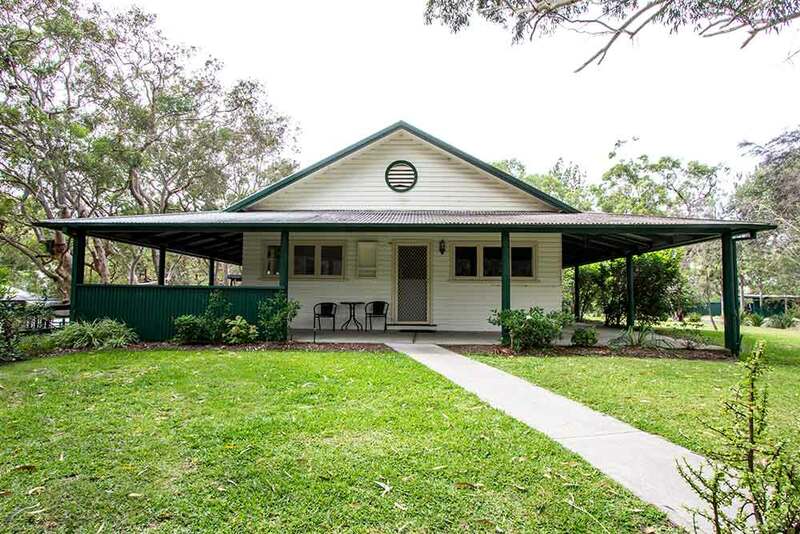 The Retreat offers 11 buildings with five accommodation styles. 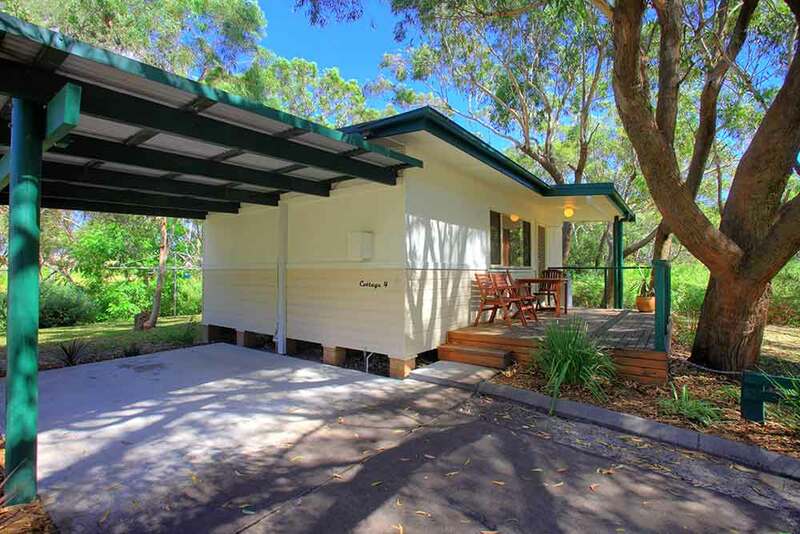 All of our buildings are self contained with kitchens, bathrooms, open plan lounge/dining areas and outdoor settings. 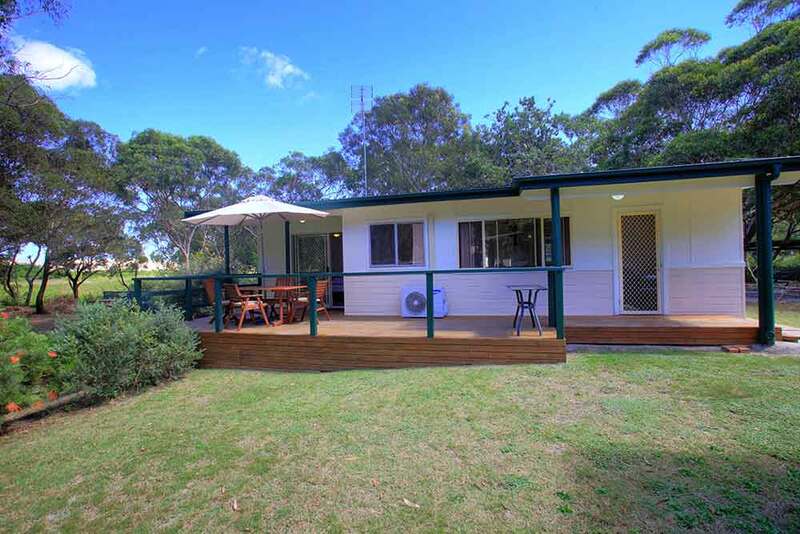 Surrounded by a natural bush land setting there is plenty of room with a great sense of privacy and peace.